Just like old times. 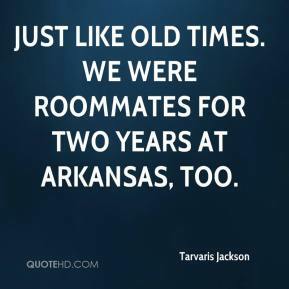 We were roommates for two years at Arkansas, too. 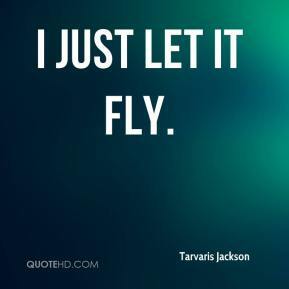 I just let it fly. It was a one-time thing, and it was dumb on my part. I hope (the scouts) dig into my background because they'll all see I come from a good family. I can't be out there doing what everyone else does. The spotlight is on me all the time. I'll be staying in the house for a while.